MBA aspirants who are appearing in IIFT 2019 being conducted in December 2019 may note preparation for English Comprehension for your upcoming examination is required for cracking this exam for admission to MBA-IB (MBA in International Business) program at IIFT New Delhi & IIFT Kolkata. Reading Comprehension, also known as the RC, accounts for close to 50 percent of the English comprehension. Questions for the reading comprehension come in groups of 8 to 10 questions and are based on passages of between 250 and 750 words each. To ace the IIFT, it is important to read quickly and understand the gist of the passages. Many students are unable to ace the verbal section because they run out of time. So, to ensure that you answer all the questions in the Reading Comprehension section, it is important to increase your reading speed. 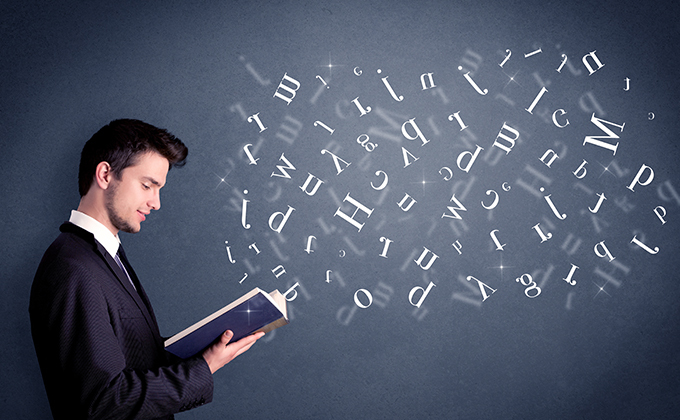 On an average, you should be able to read at the speed of 200 to 300 words per minute. You can increase your reading speed by scanning the material first. Break the reading material into blocks based on the ideas that are being described in each block. In addition, you should learn to focus on important words and phrases. Many students waste time by reading articles, conjunctions, and prepositions. By eliminating these from the reading radar, you will be able to read quickly, keeping important points in mind. While reading the passages, keep a note of the main points so that you can answer questions easily. Apart from speed, it is important to understand what the passage is about. There are four types of passages that you can find in IIFT – social sciences passages, science passages, business passages and entertainment passages. You can improve your reading speed by attempting comprehension quizzes online and timing yourself. Increasing your reading speed takes time and effort. So, make sure that you start preparing for IIFT well in advance.